ALBUQUERQUE, N.M. — No furloughs, no layoffs, no pay cuts, no uncompensated work, no increased class sizes. That was the message a teachers union caucus brought to the Albuquerque Public Schools Board of Education on Wednesday night. 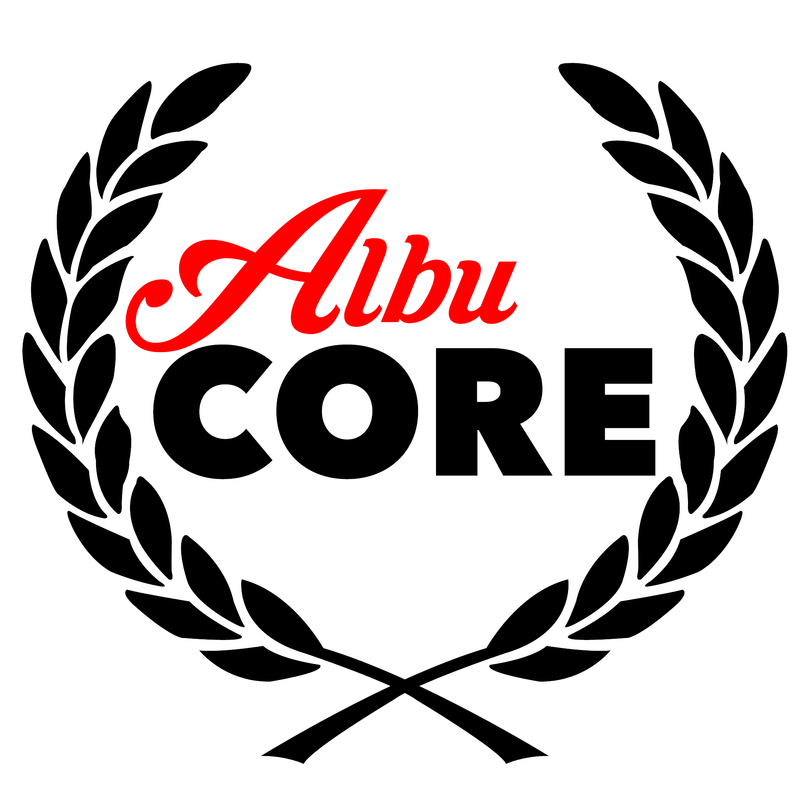 About 40 members of AlbuCORE, a caucus within the Albuquerque Teachers Federation, protested outside district headquarters before the board meeting, appealing to APS to cover a $12.5 million budget cut exclusively from the $53 million cash reserve, rather than turning to furloughs or layoffs. District administrators have stressed that the budget is so dire they must consider every option. To save $10 million, the district could lay off 750 people or shut down completely for four days, according to the email. Mary Kelly, an Albuquerque High School social studies teacher, said she found the Budget Steering Committee message threatening and upsetting. Albuquerque High junior Hannnah Fry is worried the cuts will impact her education. While it may be fun to think about getting out of school four days early, Fry said it is important for students to have that time in the classroom. During the demonstration, she held up a sign that read: “To define success, we need dictionaries” – a reference to the reduction in supplies. A handful of protesters also addressed the board at the public comment portion of the meeting, handing out letters signed by dozens of teachers from across the district. Board members said they sympathize with the activists’ stance. “I call on the governor to sufficiently fund education,” he said. APS is facing an unprecedented money crunch for the current fiscal year, losing $12.5 million in late January when Gov. Susana Martinez signed a bill that pulled a total of $46 million from school district cash reserves to help cover a massive state budget deficit. The cut comes on top of the $12.5 million reduction instituted during October’s special legislative session – $9.5 million from APS operational funds, and $3 million for areas like transportation and instructional materials. The district’s total budget is over $1 billion, with $688 million for general operations.